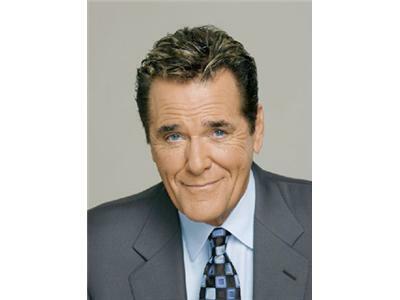 Chuck Woolery is better known for his time as the host of classic shows The Dating Game, Love Connection, Greed, and Lingo, however, he has more than dipped his toes in the political waters. Chuck has come out and identified himself as a Hollywood Conservative and has been very vocal in his doubts about President Obama, his policies, and the people he has surrounded himself with. Chuck was on to talk about what sparked his cynical views of the President and why he feels Governor Romney would do the job the current President has not been able to. We also spoke about Chuck's take on entitlement spending, the origin of social security, and governmental debt sustainability. -Born and raised in Ashland, Kentucky. -Served two years in the US Navy. -Formed the music band The Avant Garde, whose hit song “Naturally Stoned” climbed the charts in 1968. -Filmed over 2,000 episodes of Love Connection. 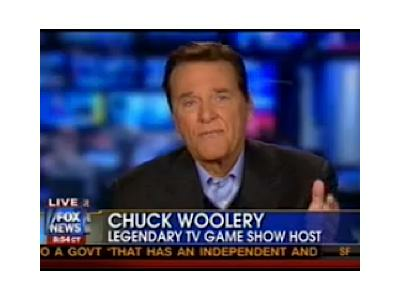 -Chuck’s current show, Lingo, is Game Show Network’s #1 show. -Frequent contributor to FOX News. -Now lives in the heart of Texas, where he fishes daily (when he’s not shooting episodes of his GSN show). -Has appeared regularly on QVC as their on-air Outdoor Expert.